When will be Sea Hunt (1958) next episode air date? Is Sea Hunt (1958) renewed or cancelled? Where to countdown Sea Hunt (1958) air dates? 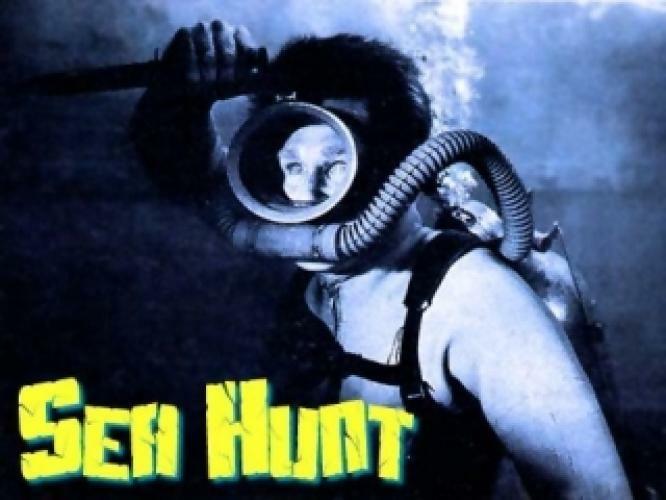 Is Sea Hunt (1958) worth watching? Mike Nelson, an ex-Navy frogman is now a freelance diver who outwits villains, salvages items from the sea and rescue those trapped under water. The show ran from 1958 to 1961 in syndication from Ziv TV. The series was also one of the first to be filmed in color although many of the episodes aired were still in black and white. EpisoDate.com is your TV show guide to Countdown Sea Hunt (1958) Episode Air Dates and to stay in touch with Sea Hunt (1958) next episode Air Date and your others favorite TV Shows. Add the shows you like to a "Watchlist" and let the site take it from there.